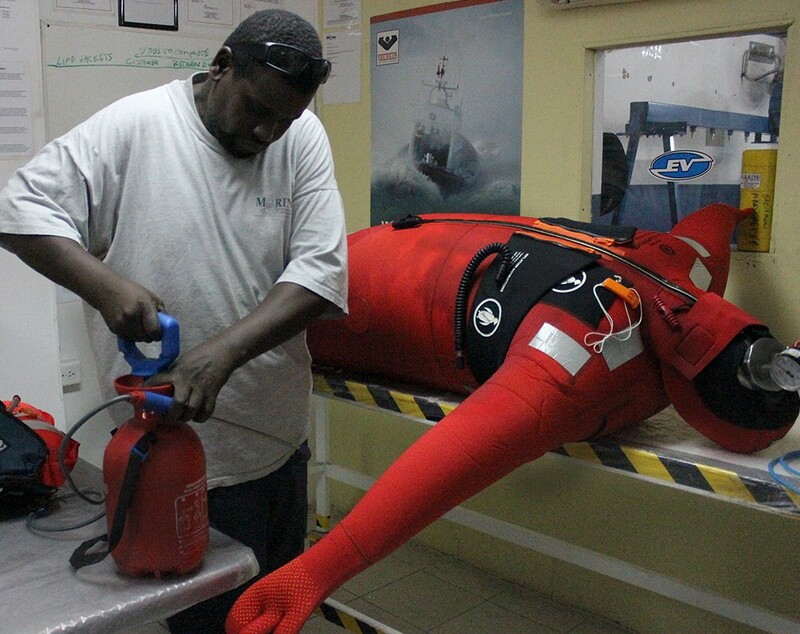 Our services range from the provision and servicing of marine life-saving equipment for offshore vessels, survival equipment for vessels and persons at sea, to total offshore installations. We offer a one-stop solution for our clients. 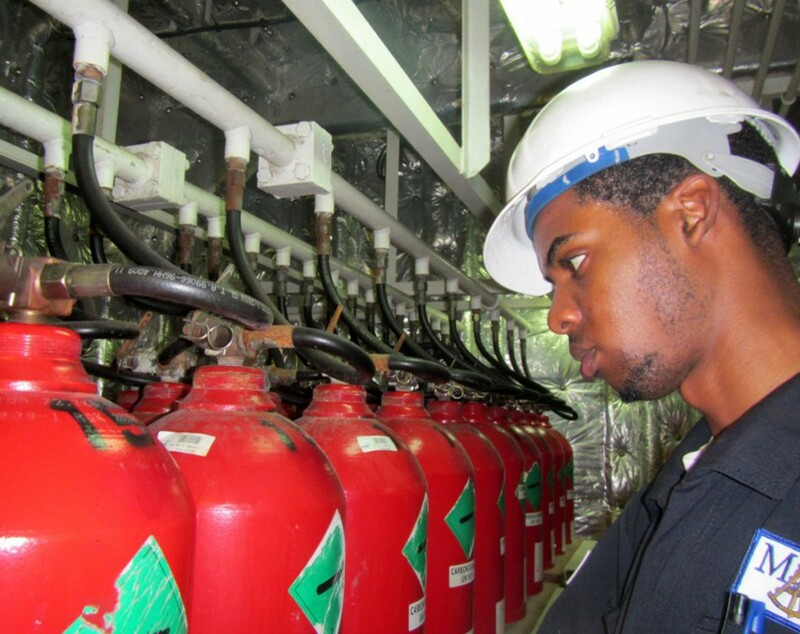 We are ISO and STOW certified and our technicians receive regular training. 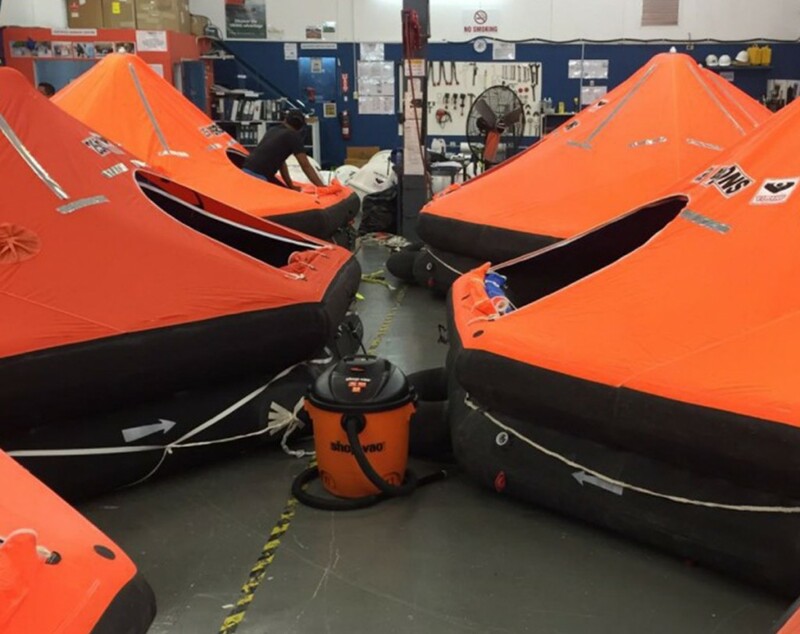 We are an Authorized Service Station for Viking, Survitec Group such as, DSB, RFD Beaufort, Zodiac, DBC, Revere, Crewsaver and Elliot, as well as LSA, Switlik, Zodiac Milapro, Arimar and more. 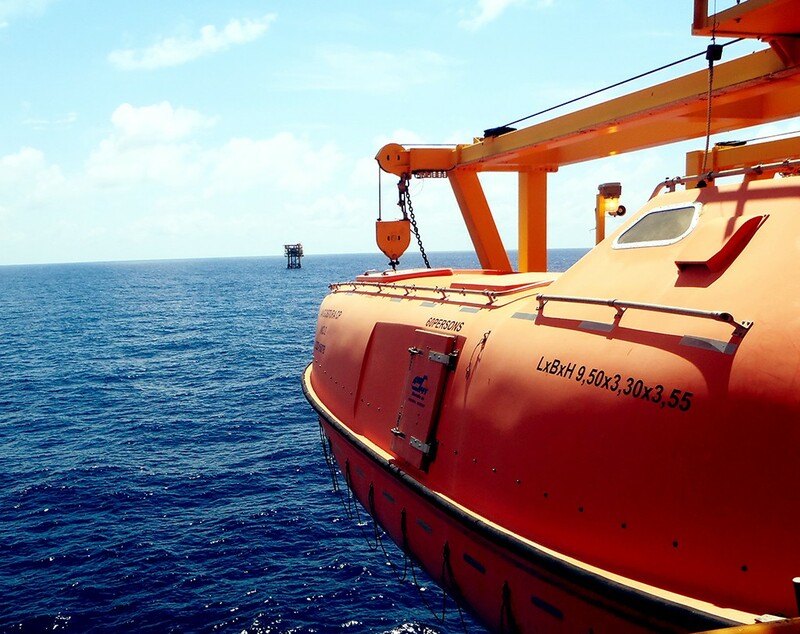 Our Service Station undergoes annual inspection by Classification Societies such as Lloyds Register of Shipping, The United States Coast Guard, American Bureau of Shipping (ABS), Bureau Veritas (BV) and Det Norske Veritas (DNV/GL). We are recognized and approved by our local maritime authority, Maritime Service Division, Ministry of Works. 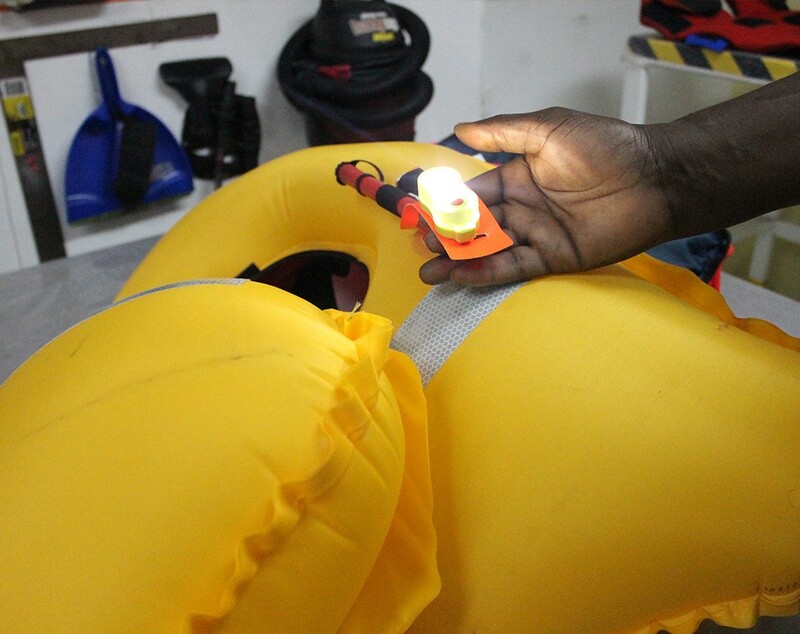 It is also approved for the service of Life Jackets, Protective Suits (Chemical, Fire and Immersion) as well as repairs to military and Inflatable Boats.